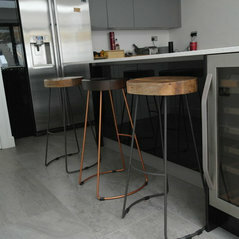 We work exclusively with highly regarded German manufacturer of kitchen furniture. 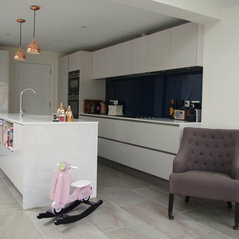 At our showroom you can view all of our kitchen ranges, encompassing a huge selection of styles, colours and finishes to choose from. 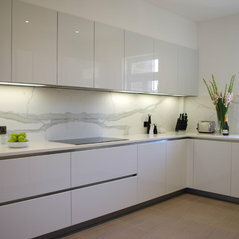 Working with the knowledge and support of the leading German kitchen furniture manufacturer, we can advise you on every last detail to create the ideal kitchen for your taste and budget. 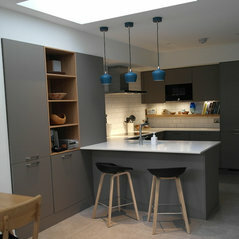 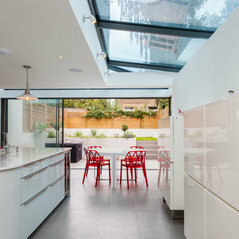 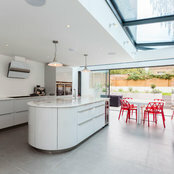 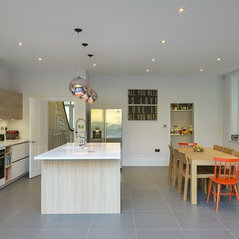 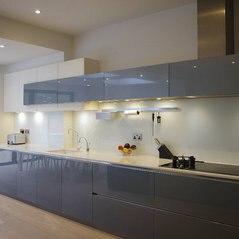 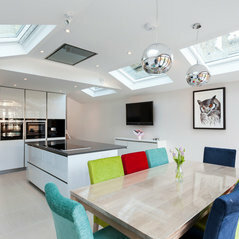 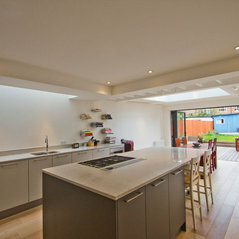 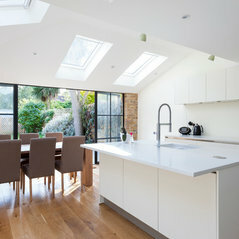 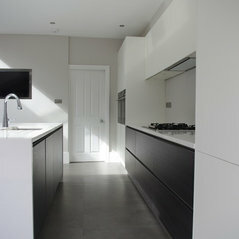 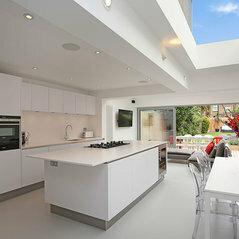 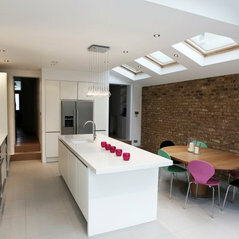 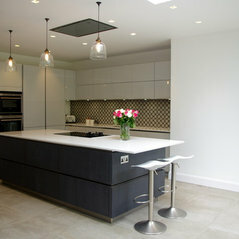 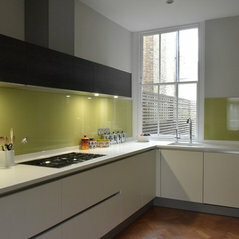 Svaja was great to work with and designed the perfect kitchen. 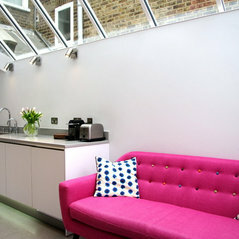 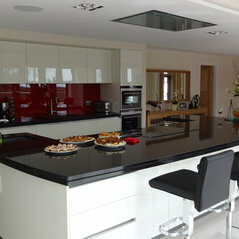 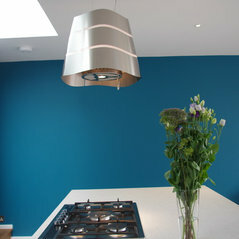 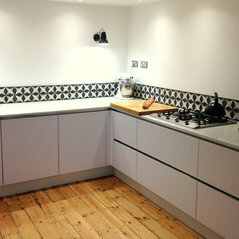 All her suggestions for worktops, splashbacks etc work brilliantly and we couldn't have had a better experience. 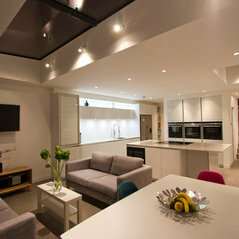 Commented: POLL: Basement or loft?I voted on the loft.